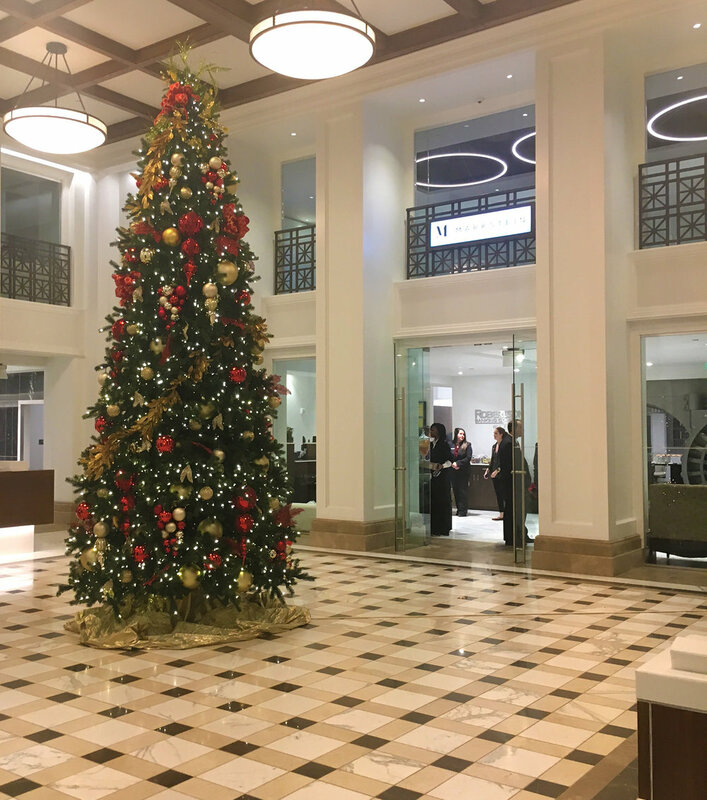 A Holiday Open House was held at the 100% leased Historic Federal Reserve the evening of Wednesday, December 6th, 2017. The Studio Specialized Personal Training, Urban Cookhouse, Robertson Banking Company, Markstein, Graham & Co / GCP, and Hand Arendall each provided food and beverages on their respective floors for guests. A holiday toy drive was also held at the event. 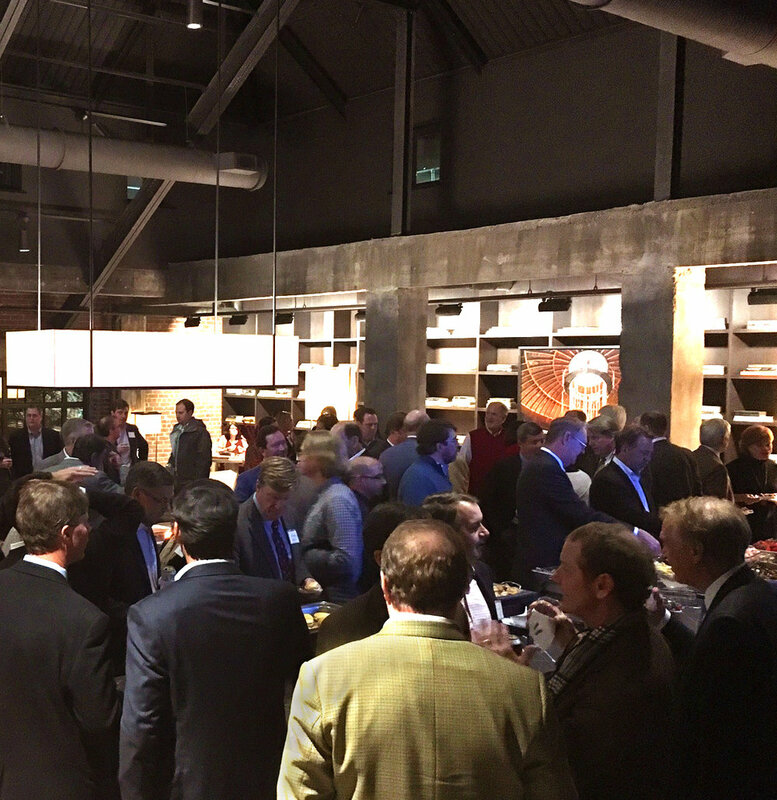 Guests enjoyed live music and a variety of food and drink options as they toured the completed space. Thanks to all the tenants and everyone who attended the event! 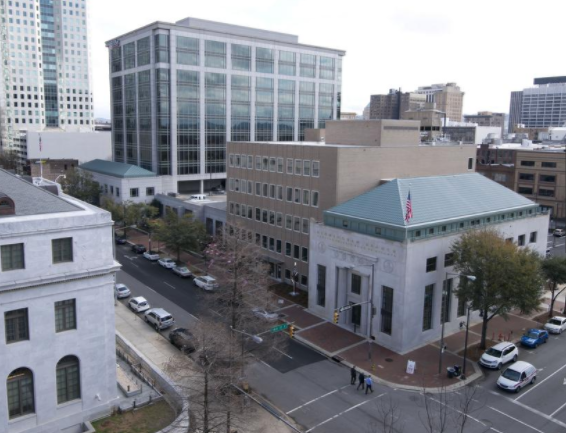 A major historic renovation project in downtown Birmingham officially opened its doors this week.Developers, tenants, city officials and others gathered Wednesday evening for the grand opening of the Historic Federal Reserve building on Fifth Avenue North.